Podcasting is gaining a lot more attention these days as people are discovering more and more quality shows to listen to on their daily commute, on a hike, or just around the house. Podcasting has become an effective way to market a brand and to create lasting high-quality content in a fairly simple way. 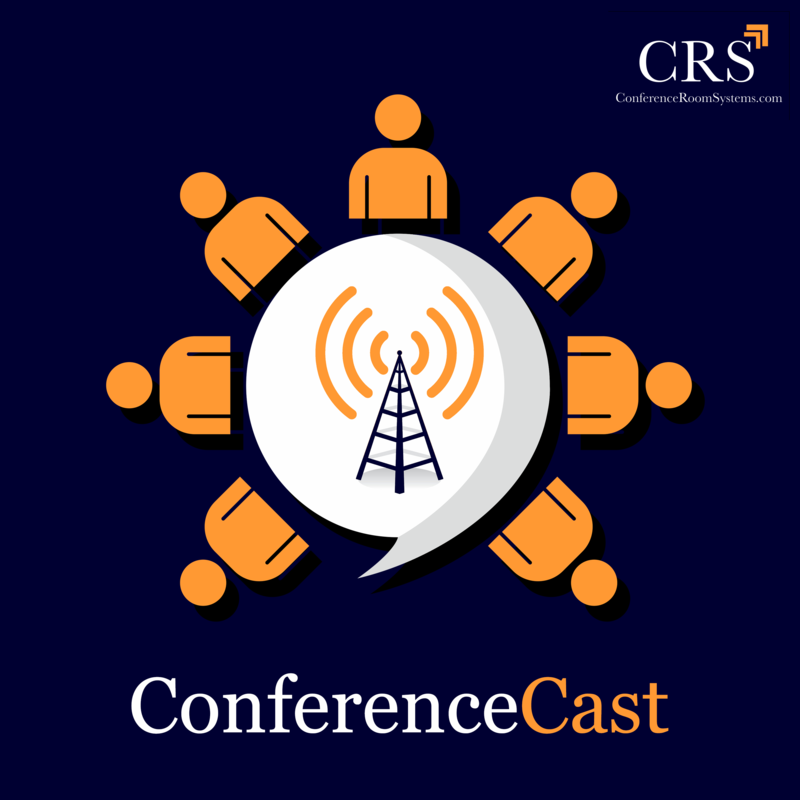 Here are CRS we have been experimenting with podcasting and have about 23 episodes on our show, ConferenceCast. We wanted to share what we have learned about technology setup, getting guest speakers, post-production, promotion/marketing, and more. Technology: Microphones, mixers, portable recording, and software. Planning: Picking a niche, a theme, a name, designing artwork. Sound quality is a top priority to podcast listeners. No one is interested in listening to scratchy poor sounding audio for a full 20mins to an hour or however long you plan on making your episodes. Investing in good microphones is a must! We have three different microphones that we use depending on what we need. Depending on the microphone you end up using, you will likely also need a mixing board and various other pieces of hardware to get started. For starters: We started out using the Marantz Turret. This microphone offers a professional quality mic that connects via USB right into your computer. You do not need to use a mixing board but will still get great sound. You can also use the HD webcam (includes cool and warm filters) if you plan on recording video with your podcast. It fits well onto a desktop and is just about the easiest high-quality setup you can grab. This solution is great for a single Host or someone who is recording remote interviews. However, if you plan on having multiple hosts this solution will likely not work for you. 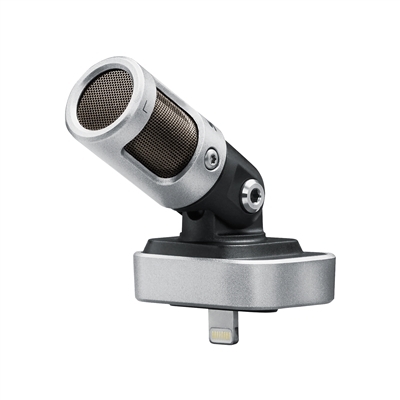 For Multiple Speakers: We love the Marantz MPM-1000 mics for quality at an incredible value. They need to be plugged in together through a mixer which you can purchase for fairly cheap, we use this Behringer Q1202USB 12-Channel Mixer. This setup works great for 2 speakers and even bringing in remote callers as well. There are a ton of technology options for recording, and we are here to help you find the best solution for your unique situation. Reach out here with any questions or concerns! If you look anywhere on the web for “How to Start a Podcast” the first piece of advice you will get is to pick a niche. Find an area of interest that you can really dig into if you are interested in the topic your fans likely will be too. Research your desired Niche and see what's already being done, find a way to differentiate yourself. After you find your niche, pick a theme and stick to it. Going into technology? What type? 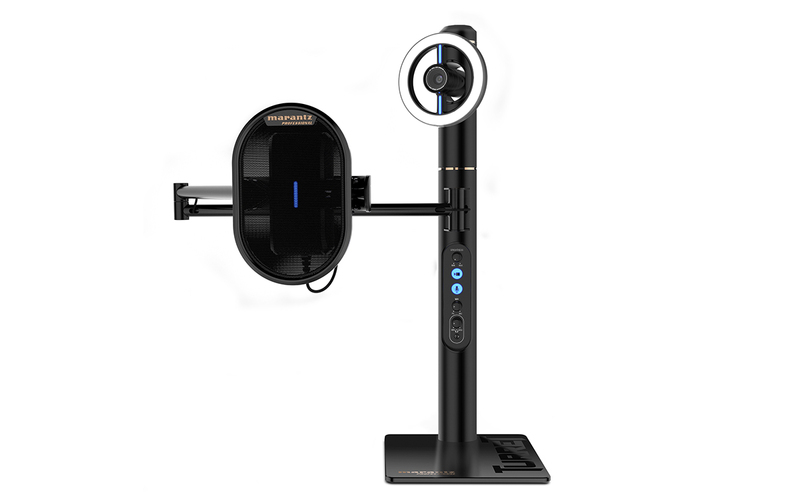 For example, with ConferenceCast we have chosen the overall niche of AV but with a specific theme of video conferencing and live streaming. You get the point. Once to have a niche and a theme you will need to start brainstorming names, try and stand out while at the same time being descriptive. You will also need to design artwork. iTunes requires that “Cover art must be in the JPEG or PNG file formats and in the RGB color space with a minimum size of 1400 x 1400 pixels and a maximum size of3000 x 3000 pixels”. Not a huge designer but need something made at an affordable price? You can either go the route of DIY and use a helpful and free design tool like Canva or you can take a peek around Fiverr and have someone design your cover for often extremely reasonable prices. Lastly, while not 100% required, many podcasts like to have a consistent intro and outro. A quick intro can explain to listeners what they should expect from your show and most use the outro to thank listeners and to urge them to subscribe and/or visit the website. We had ours done on Fiverr, but these can easily be recorded on your own. So you have your tech, you picked your niche, you picked your theme, you have your artwork, and you are ready to get down to business and start recording. Last question to ask yourself what format do you want your show to be? Are you going to be a solo speaker discussing a topic? Are you going to interview people about your topic (this is the most common format we see)? Are you going to banter with a co-host? We recommend starting with a rough script, or interview questions. Get the general idea of what you plan to share figured out and written down on paper. Next, you need to figure out what software you would like to record on. While there are many different options (see a great overview here) we love using the GarageBand. Its free, user-friendly, and plug and play. Decide what works best for your setup and then make a few test recordings. Recording Remotely: Are you hoping to interview people remotely? If you have listened to ConferenceCast (our podcast) you might have noticed that all of our episodes are remote interviews. There are ups and downs of this and the main frustration is that you cannot rely on other peoples audio quality or bandwidth. Often people will call in on a cellphone and have less than ideal audio quality. Many times people call in over the computer and have poor bandwidth, leading to audio cuts. But its all part of it! 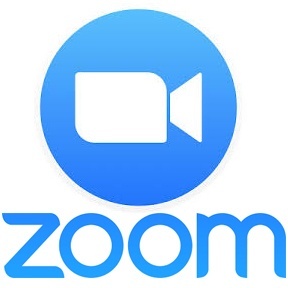 The best way we have found to record remote interviews is through Zoom, a video conferencing app. You can also record video through this platform if that is a part of your plan. Zoom is a free app, unless you plan on going over 30mins of call time. You can see their pricing plans here. Zoom makes it simple, send your interviewee a link, you both get onto the same call and you hit record. That's it! Zoom has an easy to use interface and quality sound recording. 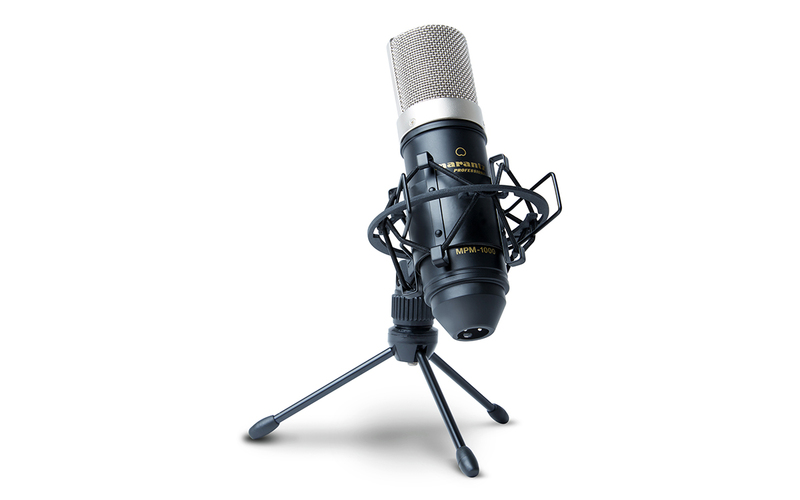 No Matter how nice your microphones are, you are going to need to do at least a minimal amount of editing. I often try and edit out ums, ahs, and other filler words. I also take away big gaps of silence and sometimes full sections of talking that are uninteresting. While GarageBand has a really great editing platform that is easy to learn and use, I often find myself turning to Fiverr for some of the more difficult issues. wmartStudio6: A group of talented artists for cover art, logos, etc. Depending on your skill level you can take a look at some tutorials, or if you have a little bit of a budget to work with you can certainly find talent on Fiverr to help you with your audio issues. Now that you have a final product that you are proud of and ready to post, you have to figure out where and how to post it so that it gets seen! The #1 place where people fin their podcasts is iTunes, but how the heck do you get your podcast on there? You can take a look at different podcast hosting places in this handy article which does not include the option that we have been using which is SoundCloud. We started using SoundCloud because it is free to get started and super easy to use so we will describe the process of getting on to iTunes based on using SoundCloud. Once you have made your SoundCloud profile and uploaded your iTunes sized artwork you can start uploading content. iTunes will not accept your submission unless your artwork is the correct size and format and you also must have at least one episode. Generally speaking it is recommended that you start your show with at least 3 episodes, but that it up to you. When you have your art and sound uploded you will need to head to settings > Content. There you will see your RSS feed which you will want to copy. To get the podcast on iTunes you will then need to head to iTunes connect. Sign in with your iTunes name and password or create a new one. Click on the icon that says Podcasts Connect. Go to my podcasts and hit the + button. You can submit your podcast by copy and pasting your RSS feed from SoundCloud. It may take a few days for iTunes to let you know if you have been accepted. There are SO many ways to market and promote your podcast, get creative, try everything and have fun! Remember that the average podcast does not see any relative success until the 40th episode or about a year into podcasting. Stay at it and make sure your content is good and keeps getting better. Lastly, we wanted to provide you with some resources to help you along your path! There are forums, Facebook user groups, technology advisors, and more. These paid and unpaid options are amazing and should help you get up and running in no time. Reddit: Reddit has an amazing community of podcasters that are ready to share what they know and generally answer any questions you might have about anything. This is a great place to start if you are looking for detailed answers to obscure questions. CRS: Looking for technology experts to help you find exactly the right microphones, mixers, cameras, and more? 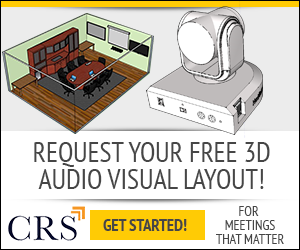 Start chatting with the experts at CRS and get honest recommendations from true AV professionals. Facebook User Groups: If Facebook is a place you frequent, try joining some facebook user groups to get your questions answered and share ideas. Google: It may be obvious, but you can google just about any question you have these days. You might have to do a little digging, but stay at it!